Electrical heat-tracing for process temperature maintenance applications up to 110°C which are not subject to steam cleaning. 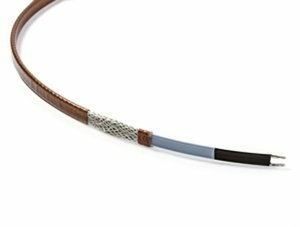 The QTVR family of self-regulating, parallel circuit heating cables is used for process temperature maintenance of pipes and vessels. It can also be used for frost protection of large pipes and for applications requiring medium temperature exposure capability.